Gum Love Starts With You! Our gums are such an important component of our oral and systemic health... and how we care for them has a big impact on their condition. Today, we’re going to share with you three crucial steps to achieving healthy gums for life! We know you’ve heard it before, and you might be one of those people who believe flossing to be an unnecessary practice... but believe us, flossing is crucial – especially for gum health. Daily flossing will keep gum (periodontal) disease at bay. The early warning signs of gum disease are bleeding gums with brushing or flossing – but if the condition is neglected treatment for long enough, the teeth become at risk for worse (the final problem being tooth loss). Flossing really isn’t that big of a pain – and you can always find a type of floss that works better for you to make the job more convenient (for example, flossing with long string isn’t the only option out there! Many of us prefer floss picks). If you want more information about the types of floss out there that would be best for your smile, just ask our Milton dentist at your visit! Rough or aggressive brushing, especially with a harder bristled toothbrush, can easily damage the gums by causing them to recede or pull back away from the teeth. This is a condition known as gum recession, and prevention is the best bet against it. While gum recession associated with aging or genetics is practically inevitable, doing your part to show your gums daily TLC will help to ensure they stay in great shape for years. Brushing twice a day for two minutes each time will help to keep your mouth clean of bacteria/plaque accumulation... which is not only beneficial for the teeth, but for the gums, as well. A healthy diet particularly rich in calcium has been shown to reduce the incidence of gum disease. So, eat right and your gums will join your body in thanking you for it! (Keep in mind, for calcium to be properly absorbed by the body, you can’t forget about Vitamin D intake, as well)! 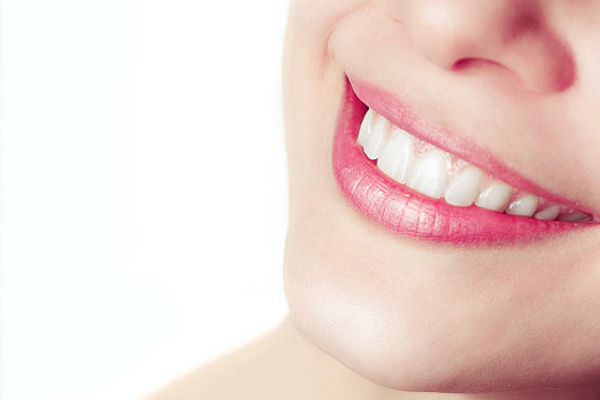 When you take great care of your gums, your smile will thank you. Our dentist in Milton can also help you to achieve your healthiest smile... just book a visit with us today!